Our product development team is always searching for new products to improve the quality of life of Indonesian community as well as finding appropriate method to produce a more economical yet superior quality products. 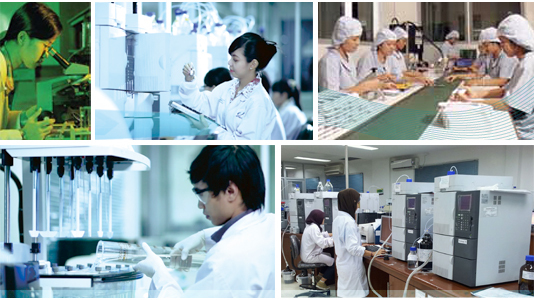 To ensure its quality standard, Novell products are screened, evaluated and validated using more than 35 HPLC, LCMS-MS and UPLC. Our current list of products can be found in the enclosed attachment, which will be revised from time to time due to ever increasing list of new products that will be launch by Novell Pharmaceutical Laboratories. 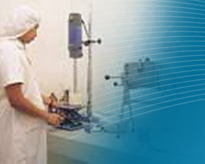 In June 2011, Novell obtained its approval from Australian Therapeutic Goods Administration (TGA), in 2009 from GCC, in 2009 from South Africa MCC, in 2009 from UAE, in 2010 from Kenya and in 2011 from Turkey as a proof of its constant improvement in its quality process to ensure quality products for all its customers. In 2013, Novell Pharma becomes the first Indonesian local pharma company to obtain GMP approval from European Union authority (Germany – Lageso) for its injectable plant. Novell also becomes the only company to have GMP license from Europe, Australia, South Africa PICS and GCC Gulf Countries. In 2017 Novell becomes the first Indonesian company to obtain drug approval from EU Netherland Authority CBG/MEB.